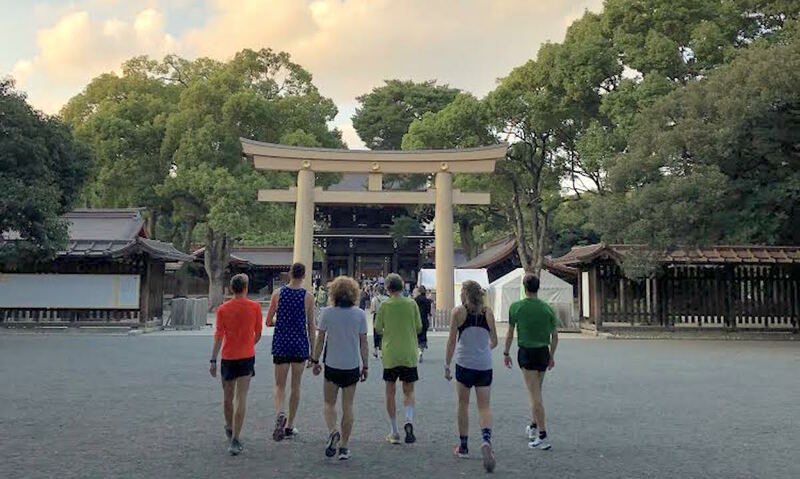 Kevin Dooney talks about travelling to Japan for the Izumi Ekiden and being grateful for all the places running can take us. Last week I took part in the Izumo Ekiden in Japan. It is one of the three national collegiate Ekiden held in Japan, the largest of which (Hakone) is one of the country’s major sporting events. 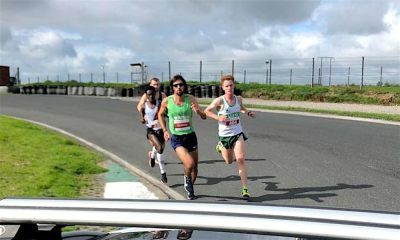 The race is a 45.1km relay divided over six leg ranging from 5.8km to 10.2km. When I was asked if I would be interested in taking part in the race I figured it was an opportunity that I could not turn down. 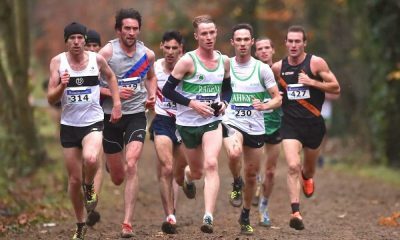 Flying across the world for a week mid-season to run a race I wasn’t really aware of until asked to compete in it might not be the best preparation for the cross country season. Yet it was a week that greatly restored my faith in the sport and reminded me that there is so much more to running than simply racing. I was competing as a member of an Ivy League Alumni team made up of six runners with two alternates also travelling. The group represented six different colleges across three different graduating classes. These were guys that I had spent four years competing against, and while we all knew of each other and what we had achieved in college I had not exchanged more than pre and post-race comments with them before, other than my former teammate James who I had a great chance to catch up with. We would have been rivals in a previous life yet reunited for a common goal we quickly bonded over shared experience and races run. Personally it was great to be part of a collection of guys who are all trying to make post-collegiate running work in their own ways. As soon as I landed in Japan I was blown away by the support and hospitality we received. Everything was meticulously organised from being collected in the airport, greeted at hotels, led on tours and never having the slightest worry about where to go or what to do. 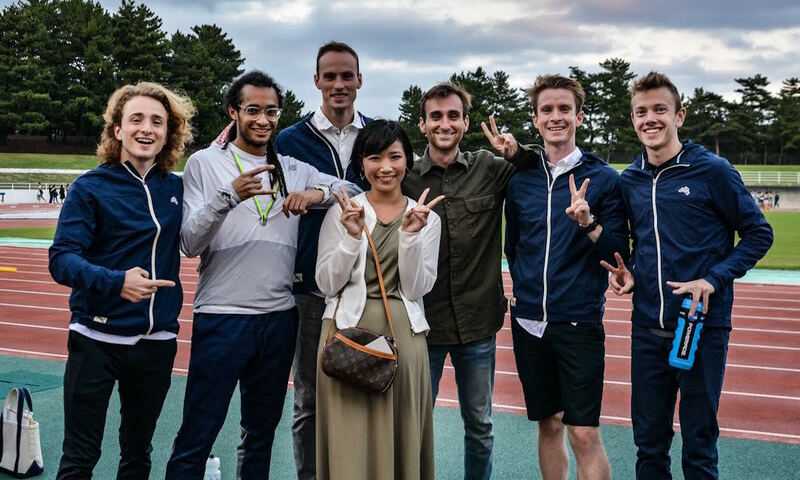 Between staff from Izumo Town Hall, a representative from the Japanese Collegiate Athletic Union, an advisor from a Japanese University and students from local colleges our pre-race tours, meals and race day experiences were managed brilliantly. It was not all seamless however; several cultural barriers did have to be bridged, some more successfully than others. Over the course of the week I learnt how many bows and claps are appropriate when making offerings at certain Japanese shrines (although this varies from shrine to shrine), the correct etiquette when entering an onsen (bath house), the need to remove my shoes before entering a pre-race tent among many other things. Lessons in teaching me how to hold chopsticks correctly were less successful. Although I was just happy to be able to get the food from plate to mouth without much hassle. I was really glad to be told that Japanese curry rice should be consumed with a spoon and not chopsticks. Getting the right cutlery for every dish still remains a mystery. I’m not thrilled with how my own race went. I finished ranked 13th out of 21 athletes on my 8.5km leg while the team finished 11th overall. Normally a bad race would send me into a bad mood, but a trip like this really made me see that there can be so many things more important in this sport than race results. Perhaps the most important thing about the week was gaining a full appreciation for just what opportunities can arise from running. I’ve been incredibly lucky to have travelled throughout Europe, across America and now to Japan all for something I’d be doing anyway. The opportunities granted to me have made me recognise just how great it is to be in a truly global sport. Between different cultures and areas the combined passion of running is universal. The trip ended with an afternoon back in Tokyo where given our limited time running again proved its worth. It was decided the best use of limited time would simply be to run through the city. Our team coach, Dan Schlesinger, a 2:11 marathon runner who had previously lived in Tokyo, set the pace at age sixty-three. We tried our best to take in as much as possible. The scale of Tokyo makes it very difficult to get a grasp of but between nipping down tiny side streets, into city parks, taking a walking break to visit a shrine, before being led down what seemed like one of the city’s busiest shopping streets I could at least get some feel for it. A whole week of tourism in one run. The run ended with a metro ride home, still in running gear. I’m not sure this made us too popular with the other passengers. 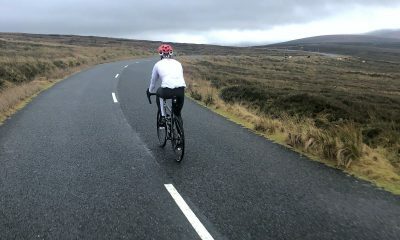 Normally a stop start run, with a healthy dose of walking followed by a train home isn’t the best training, but sometimes it certainly is the more memorable way to do things. 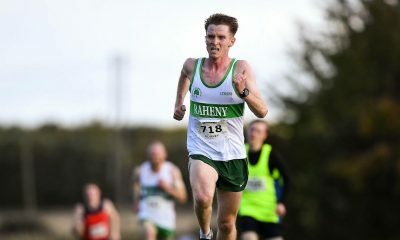 I’m back to normality now and opening up my cross country season at the Autumn Open on Sunday. Japan certainly was worth the trip, not just for a new racing experience but for reminding me just what running can lead to. All I can do is say thank you to my teammates, to Bill and Dan our manager and coach, to Yoshi and Takeshi our Japanese guides and to everyone else I met along the way that made it such a great experience.